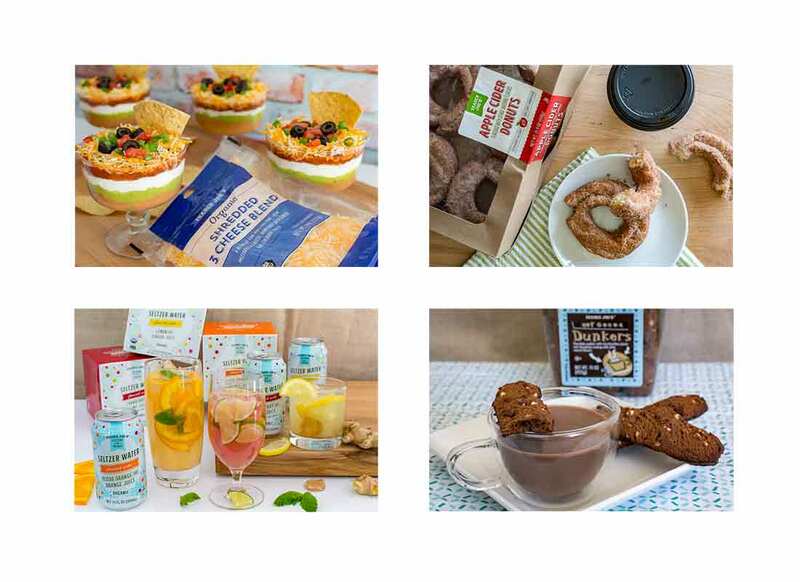 Have you discovered the latest Trader Joe’s products yet? Use our handy list to find your favorites and consider pairing them with some of our popular Family Circle recipes. Trader Joe’s knows their customers keep coming back for their old favorites (Speculoos Cookie Butter, anyone?) but that doesn’t stop the grocery store chain from consistently adding new—and improved—products to its shelves. We’ve got their What's New page bookmarked to keep up with all their new products, and here’s a few we’ve got our eye on right now. The store now offers an organic version of this popular cheese trio—low-moisture, part-skim mozzarella, Monterey Jack and cheddar—which means it’s made with organic milk sourced from cows that weren’t treated with bovine growth hormones. 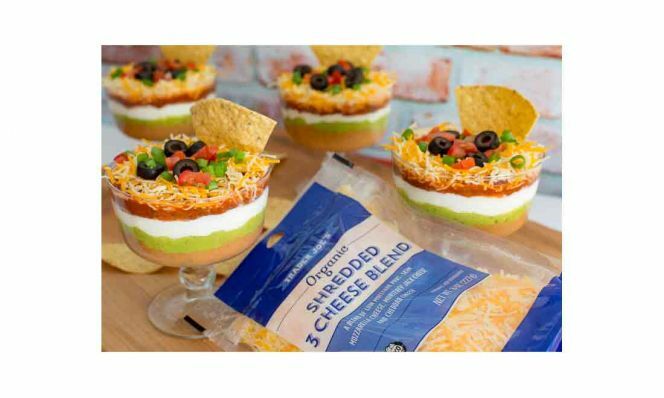 Use It: To serve up delicious hors d'oeuvre at your next party. 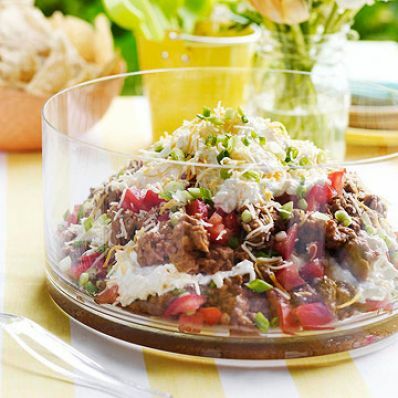 This layered taco dip can be ready in less than 30 minutes. Everything in this bag is organic, including the dressing ingredients. 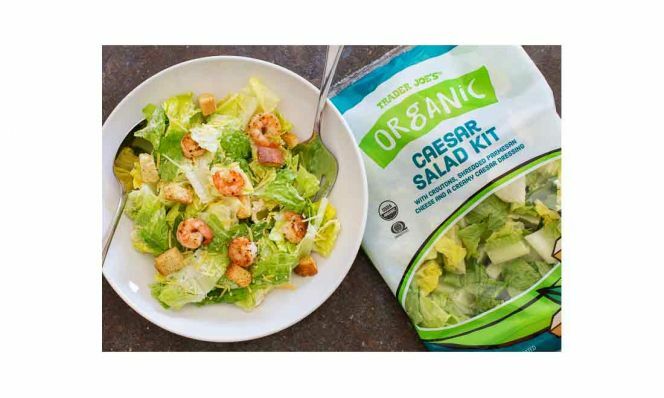 Check the refrigerated case the next time you’re at Trader Joe’s to find this new and improved version of their salad kit. Use It: To save some time. 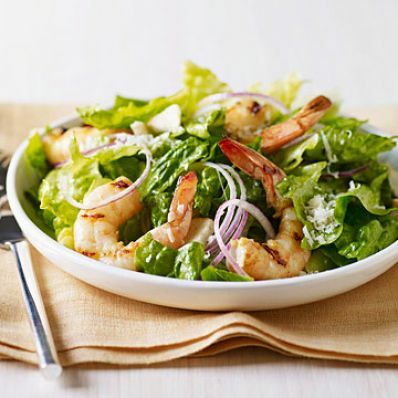 Quickly throw together a healthy lunch that’s perfect for taking to the office. 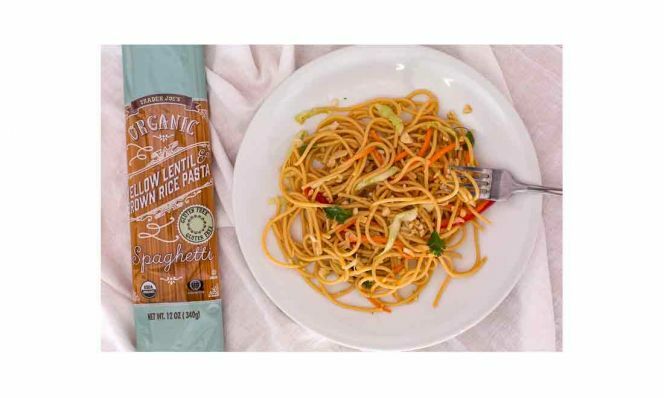 Love pasta, but seeking convenient ways to stay gluten-free? Look no further than this lentil and brown rice spaghetti. Use It: To make your favorite pasta a little healthier. 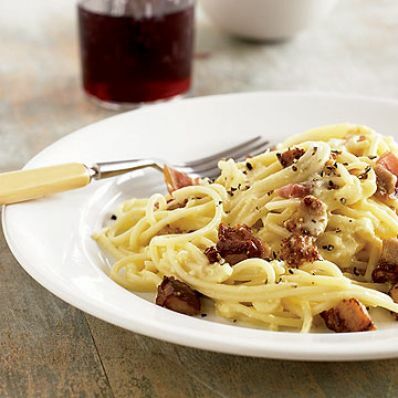 Enjoy a gluten-free version of a family dinnertime favorite. 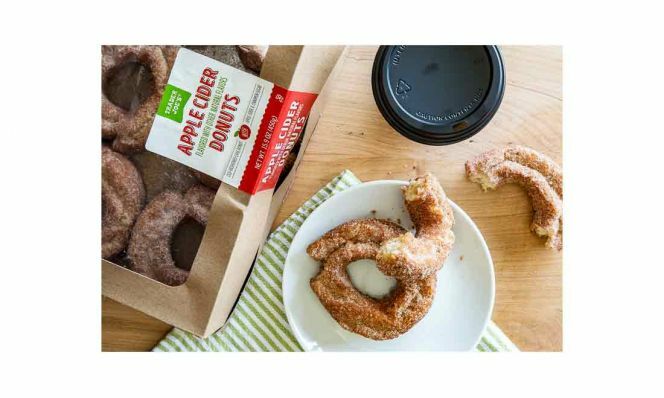 Thanks to Trader Joe’s now you don’t even have to leave the city limits to find an apple cider doughnut. But don’t wait! These tasty pastries are available for a limited time. 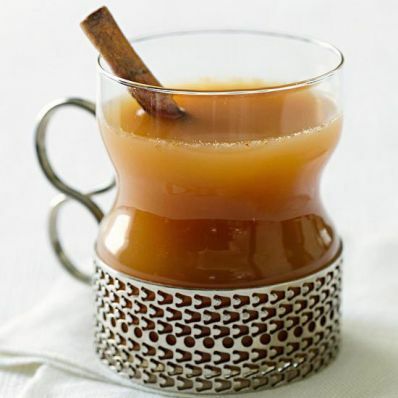 Serve them alongside a steaming hot cup of yummy spiced apple cider. 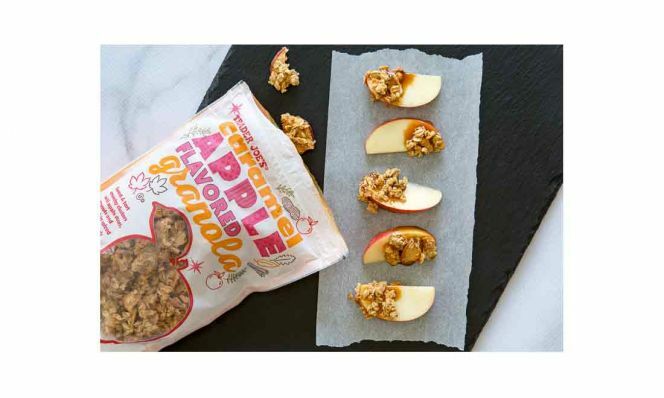 Trader Joe’s combined roasted peanuts, dried apple slices and even pumpkin-flavored pumpkin seeds to recreate the flavor of the beloved caramel apple. 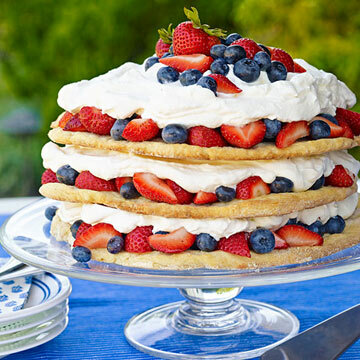 Use It: To add a little more sweetness. 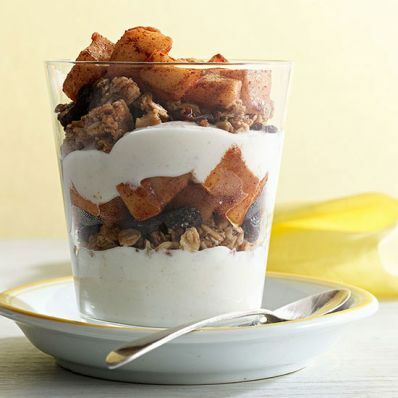 ...and a touch of caramel flavor to an already delicious apple-cinnamon parfait. 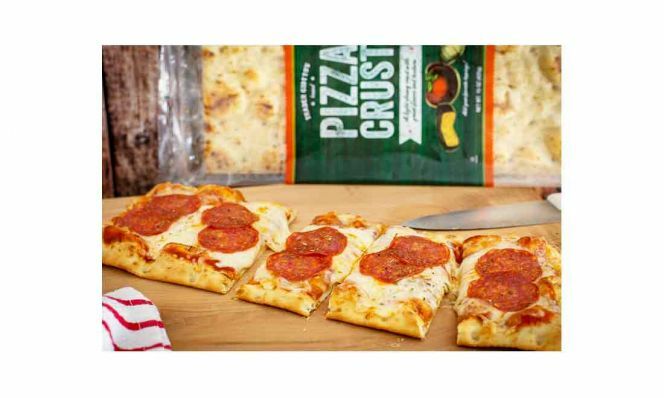 Does your family love pizza night but you want to upgrade carry-out without spending too much time? Add your favorite toppings to this ready-to-go crust and dinner will be ready in less than 15 minutes. Use It: To help cut back on eating meat. 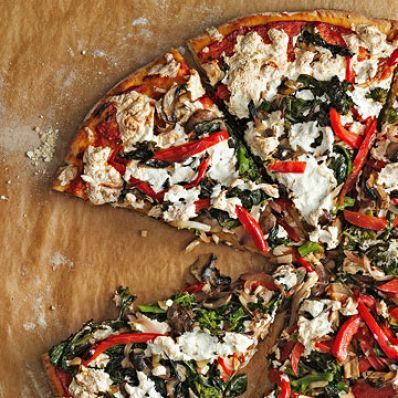 Use this crust as the base for this vegetarian-friendly smoky vegetable pizza. 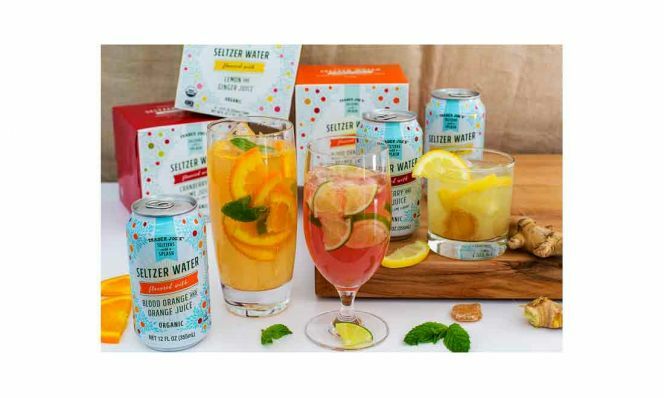 Trader Joe’s has jumped into the carbonated flavored water game with three new flavors. The even better news is they’re made with organic fruit juices and no artificial ingredients. Use It: For a taste of summer as the weather turns colder. 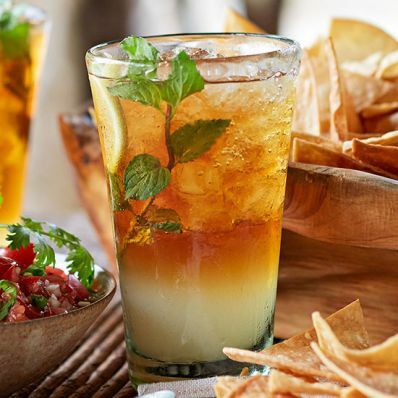 Add a splash of flavor to our Texas Summer Shandy recipe. 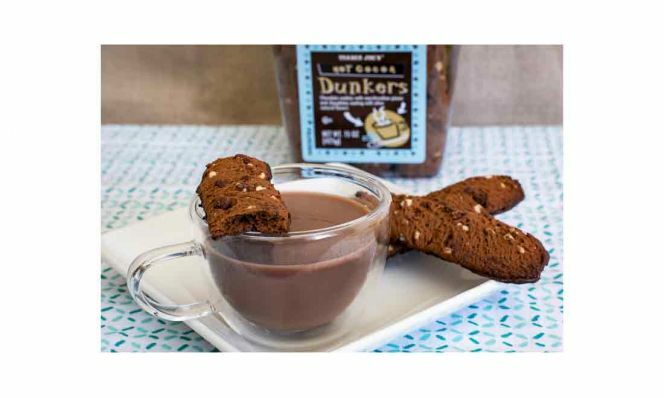 As the temperatures drop, you’ll want to make sure you have plenty of these delightful, dunkable cookies filled with chocolate chunks and marshmallow pieces in your cabinets. 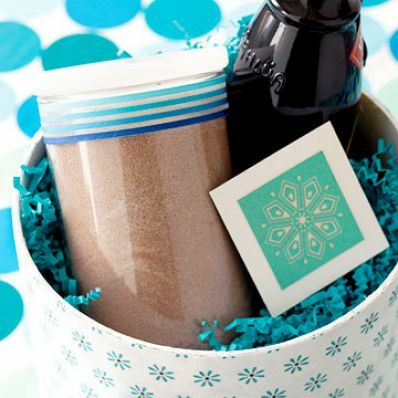 Use It: To elevate hot cocoa. Dip into this cinnamon-spiced version of your favorite hot cocoa drink. Do you love carrot cake? Do you love jam? 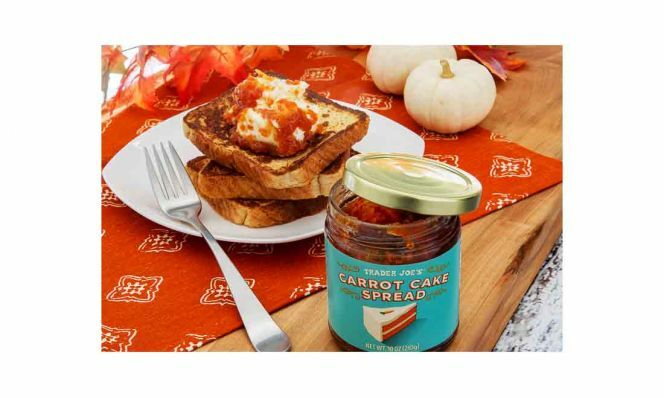 This carrot cake spread was made for you! But buy this seasonal treat while you can, because it’s only available while supplies last. 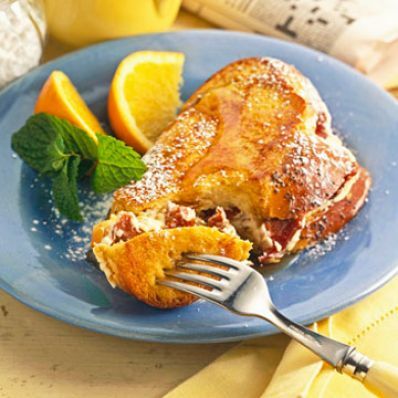 Use It: Add it to a delectable stuffed French toast. And take your breakfast game to a whole new level.